When we are into business, we always see to it that not only the management and key personnel but also the clients, prospects, investors, suppliers, and other interested third parties are updated of the status of the business. You may also see report writing examples. The business entity must be transparent especially in their financial statement because this is one of the factors that would affect the decision-making of the interested parties of whether or not to continue its association to the company. They must also present reports with regards to every aspect of the business that concerns the third parties. However, it is not only the third parties that need such reports; internal management and staff also need them in order to gather important information relevant in making decisions for the growth, enhancement, and improvement of the company’s procedures, general policies, and system. Hence, in a business report, everything reported must be facts and analysis from facts and nothing else. 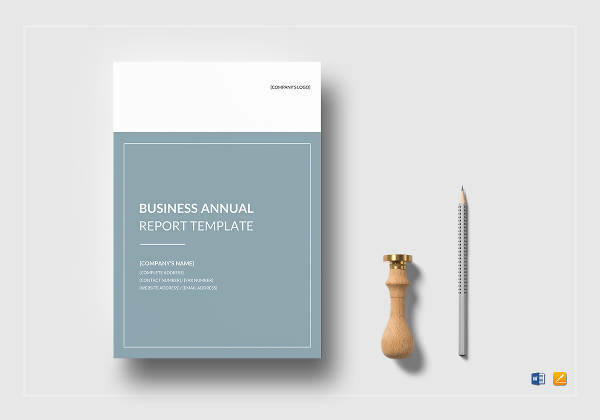 Creating a business report is quite challenging; hence, we offer the examples below for some comprehensive and professional business report templates and examples. 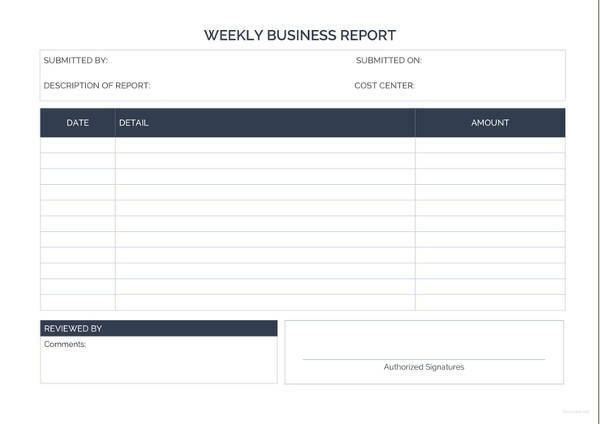 A business report is a document, usually in writing, that contains information as well as analysis to assist a business in making economic decisions. 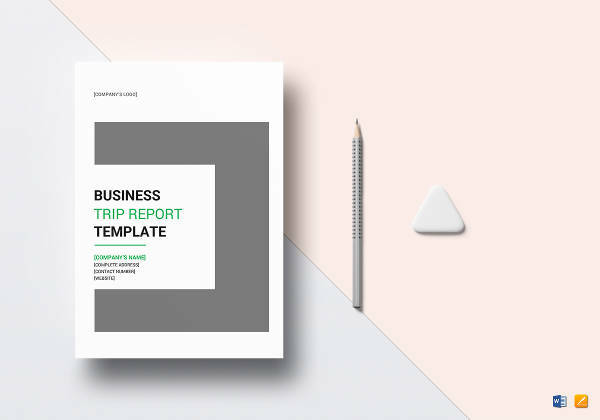 The primary purpose of a business report is to gather and interpret data that is relevant to the company, for example, information with regard to the efficiency, competition, or procedures that will be available to everyone in the company. The formal report must be easy to understand and comprehensive, that is, without jargon and very technical terms. It is understandable that there might be some terms that are not so familiar to a layman especially those that are specific to a certain area in the report and are needed for the completeness and accuracy of the information. In this case, there must be a section to clearly define those terms with labels and headings. Starting something is always challenging. We do not say it is difficult for it can still be performed and completed; it is in the process that we sometimes get challenged. However, we do should not let this overwhelm us, especially when we will be creating a business report which is critical in the decision-making of a company. 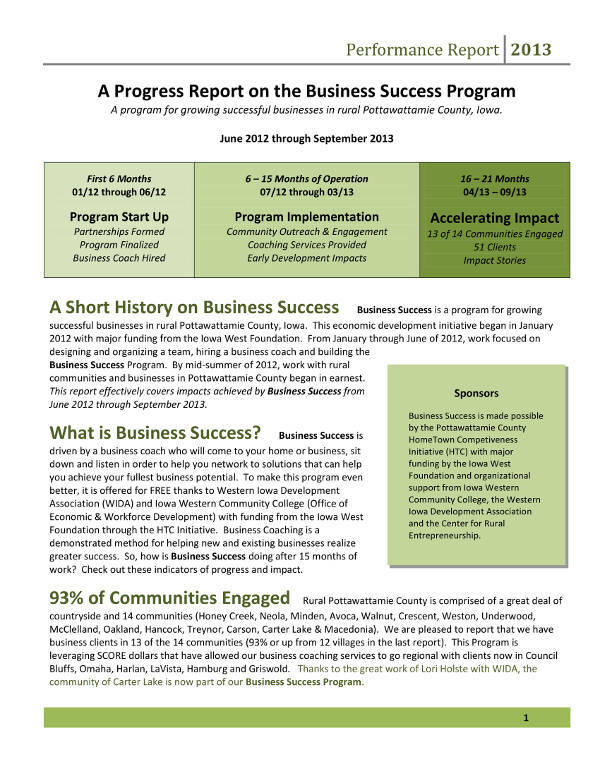 You may also see business report examples. Before even starting to grab your pen or computers, you must see to it that you know what you want to achieve in your business report, that is, to provide facts and information from the previous transaction and their corresponding analysis that might affect the decisions to be made in the future. You may also like investigation report samples and examples. First and foremost, you must gather sufficient data that you can use for your business report. These data can be from the previous transactions of the company as well as its that economic impact to business entity. Then, the data must be presented in different sections such as those presented below. 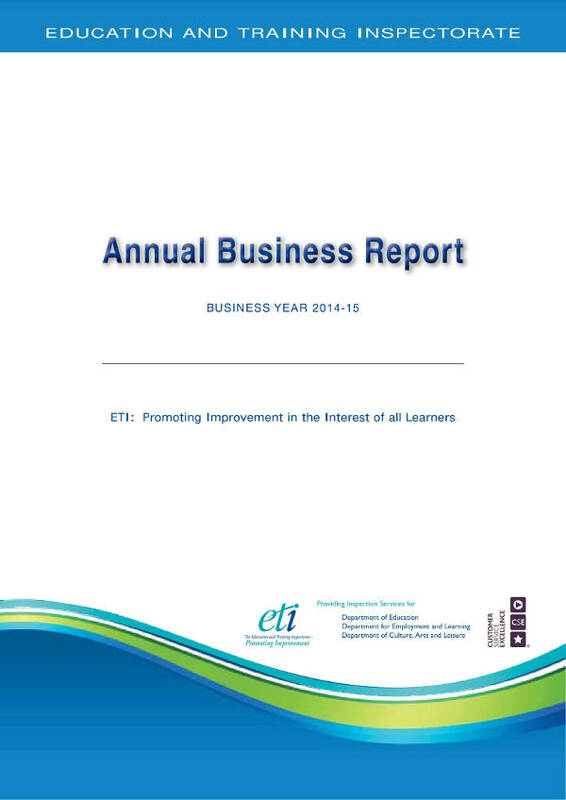 You may also check out examples of short report. 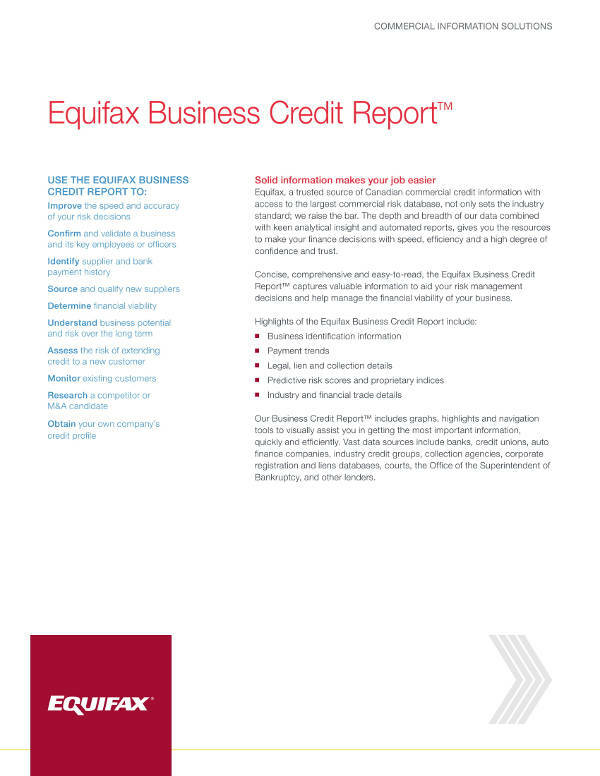 The business report must be started by introducing about data gathered through an executive summary. In this section, the main points are organized and summarized, for example, the report topic the data obtained, the data analysis methods, and recommendations based on the data. You might be interested in service report examples. This does not require long paragraphs for the short ones might suffice provided that the information is complete and accurate. The executive summary is important so that one who does not have the luxury of time to read the entire report will only read this portion; hence, completeness of the executive summary is important. 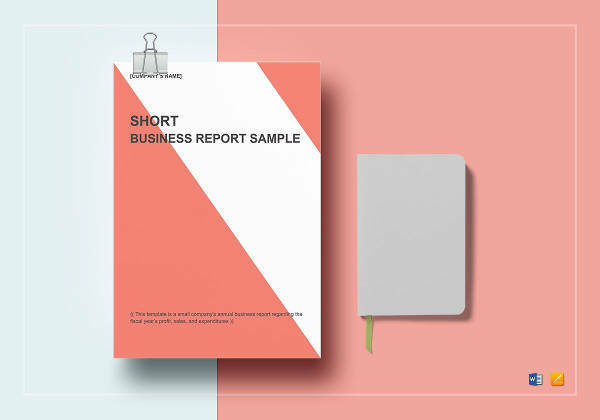 The length of the executive summary will also depend on the length of the full report, which means that some executive summary can be presented in one short paragraph while others can take up four pages. 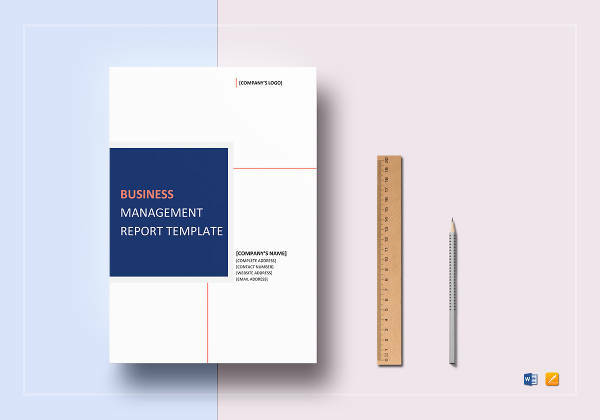 Although the executive summary is presented in the first part of the report, it is usually written after the main part of the report has been written for it easier to create an executive summary in that way. As has been mentioned, there are some reports that only took several pages while there are others that are too long. 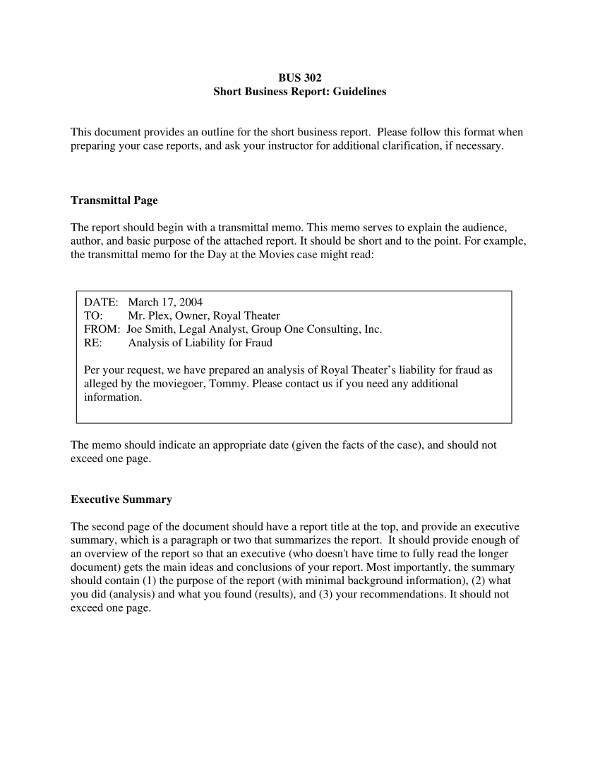 For lengthy reports, there must be a table of contents at the beginning of the reports. 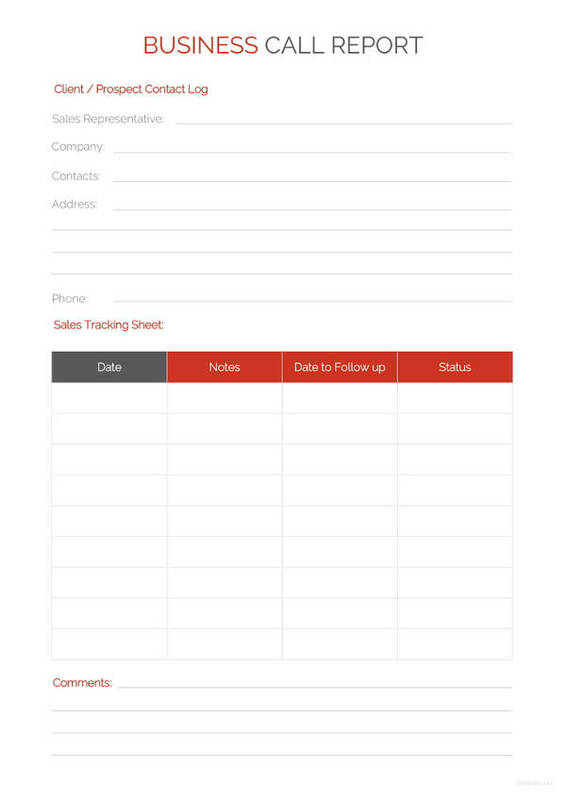 The table of contents serves as a guide to the specific pages contained in the simple reports and it lists the main topics that the report covers as well as the pages on which that information can be found. This is beneficial for the readers since they no longer browse through the pages looking for a specific topic that they want to read, and instead, they will immediately go straight to the page that contains that information that they are looking for. In creating a table of contents, always check if the page number is correct and really corresponds to the correct page number of the content for this might be misleading for some. 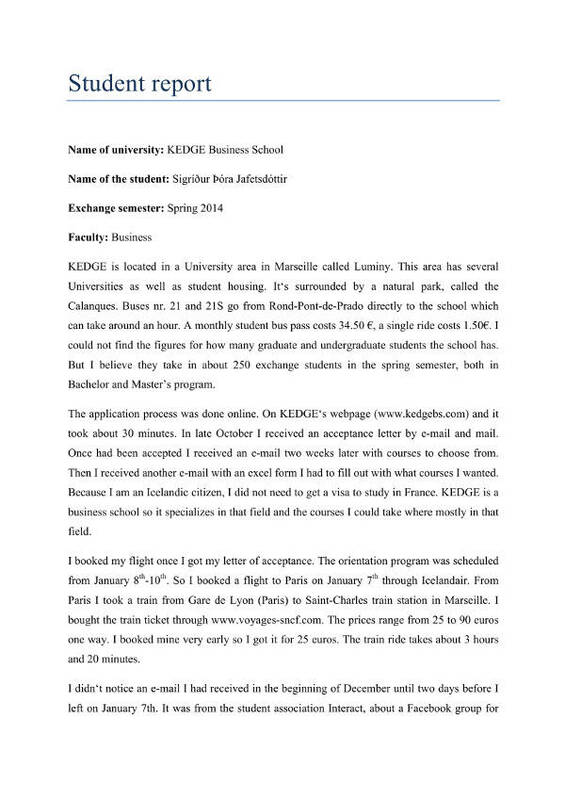 The business report is started by writing an introduction regarding a certain matter. It sets the stage and will encompass everything that is included in the report. 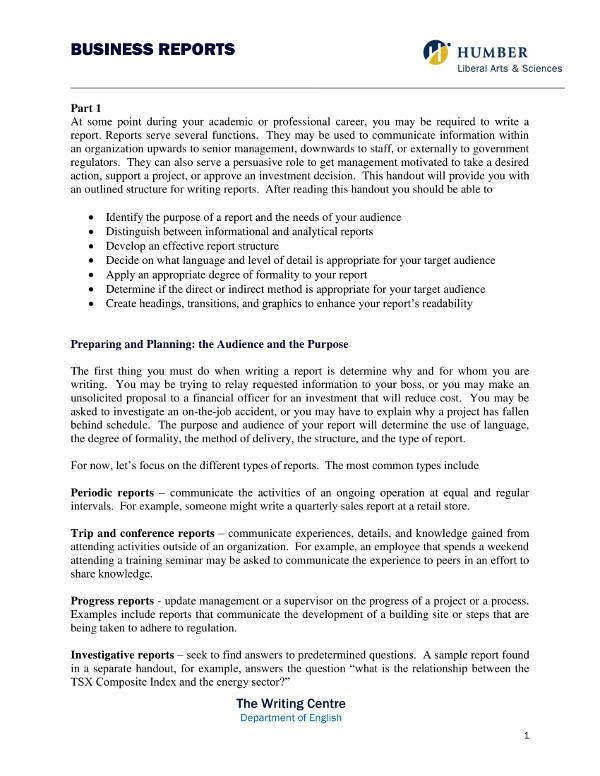 It is different from the executive summary since it will not contain any information that is to be discussed in the later part of the write-up, but instead introduce the reader to the report that is to be presented by highlighting the topics that are covered by the report and providing background information on why the data in the report was collected. 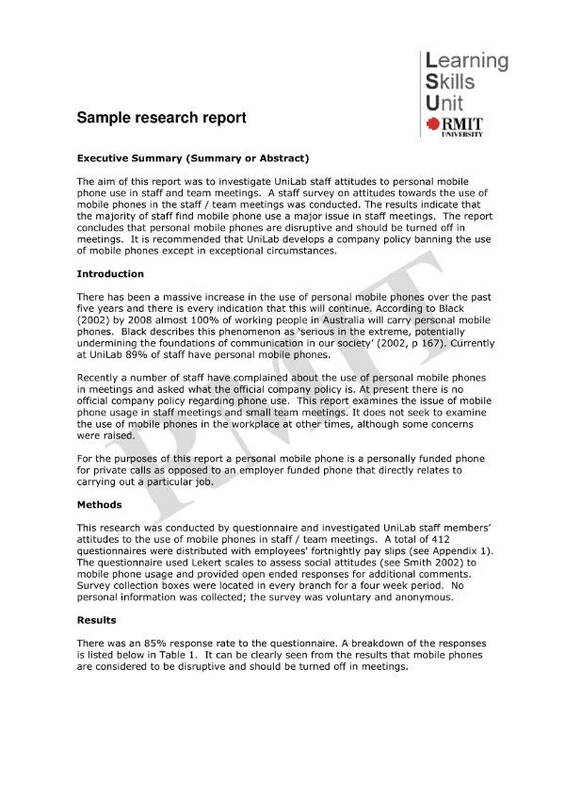 You may also see management report examples. Similar to the previous section, it need not be lengthy; brief and concise introduction would suffice as long as it is understandable enough and it provides the reader an overall background of the report. The body of the report contained everything regarding the report that is being broken down into pieces. It describes the problem, the data that was collected, how the data was collected, and the major findings for those data. To make the report more comprehensible and understandable, it can be divided into subsection with subheadings that highlight the specific points. Additional structuring will make the report easier to read and understand. You may also like marketing report examples. Ensure that everything you need to include in your report is being discussed in the body, and see to it that you do not miss a single information. Always check your write-up every after completing a certain subsection in the body and after you have written the who business report. Also, do not forget to check for grammar and spelling errors for these simple mistakes can make a great impact to the credibility of the business. You may also check out medical report examples & samples. After drafting the body, you can now write the conclusion, explaining and interpreting the data described in the body section. You can also summarize and wrap up everything that you have discussed in the body in your conclusion. Your conclusion must be straight to the point and, more importantly, must not introduce new and unresolved topic. You may also see quality report examples. Furthermore, the conclusion presents a suggestion on how to use the data gathered to improve a certain area of the business. There are also times when the writer recommended the reader to have an additional research to gain understanding as well as to gather more facts. You may also like book report examples & samples. When other sources of information are used to help in completing the basic report, those sources must be stated in the report and shall be included in the reference section. This section lists the resources used to research or collect the data for the report and provides proof for your points, enabling readers to review the original data sources themselves. Hence, because you are expecting that readers may refer to the sources that you listed in your reference section, you must provide a complete information with regard to your source, the complete name of the book or publication or review, the name of the author/s or proponent/s, the page numbers, and editions, if any. 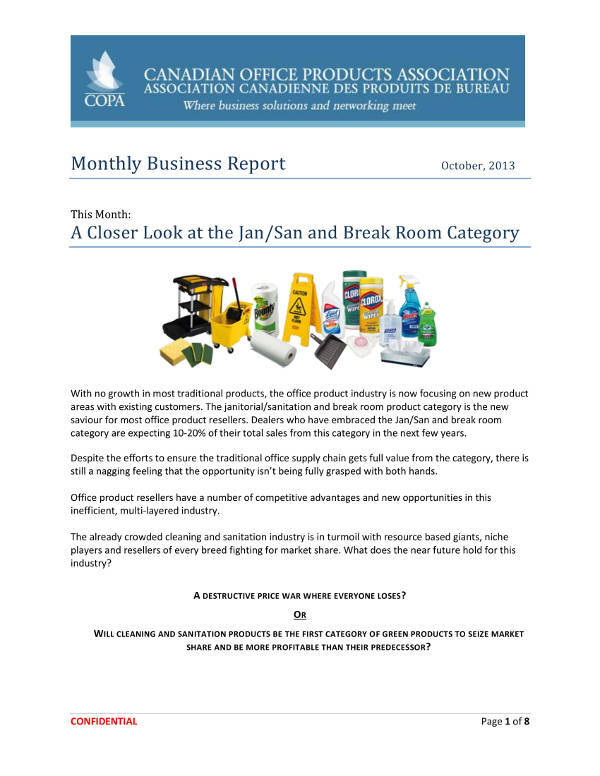 You may also see free report examples & samples. Usually, the format of the reference section is based on the different styles of references such as the APA, MLA, Chicago, Turabian, and IEEE. Lastly, an appendix may be included in the last section of the business report, but this section is optional. This may include technical information that is not necessary to the explanation provided in the body and conclusion or additional research not cited in the body but is relevant to the discussion because it supports the findings, through presentation of simple charts or pictures, which is usually of an explanatory, statistical, or bibliographic nature. In certain circumstances, for example, when the main work could have had already been printed and the cost of reprinting is expensive, an addendum can be added as the last section of the report explaining the inconsistencies, expanding the existing work, or updating the information found in the main work. It may also serve as an erratum to notify the reader of errors present in the report. You may also like recruitment report examples. 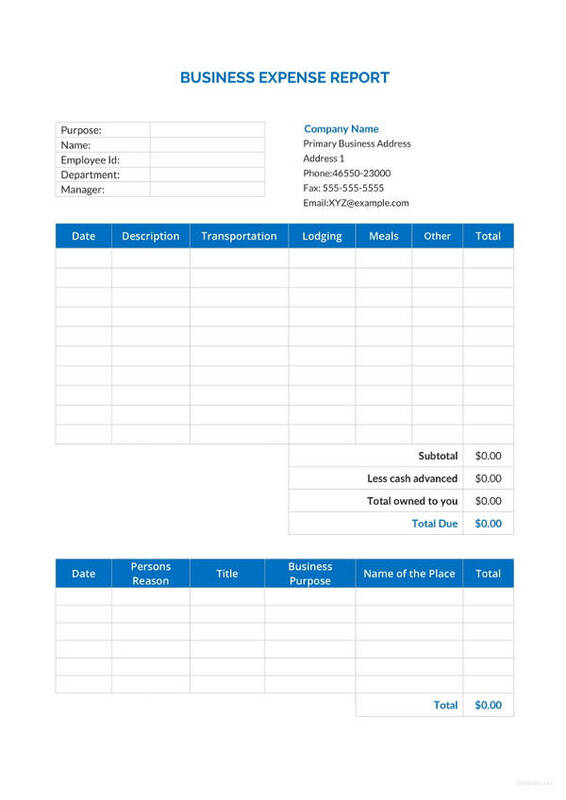 There might be other preferences and formats used by other companies and business entities, but the above format is the most simple, comprehensible, and standard form of a business report. In creating a business report, one must always remember that only facts should be included as well as interpretations and analysis of those facts needed in making informed decision for the improvement of a company’s system. The report must be written in a systematized and comprehensive way, easily understandable by the readers of such simple report. To make the flow of the report comprehensive and organized, it must be broken down into several parts which are as follows: executive summary, table of contents, introduction, body, conclusion, reference, and appendix. 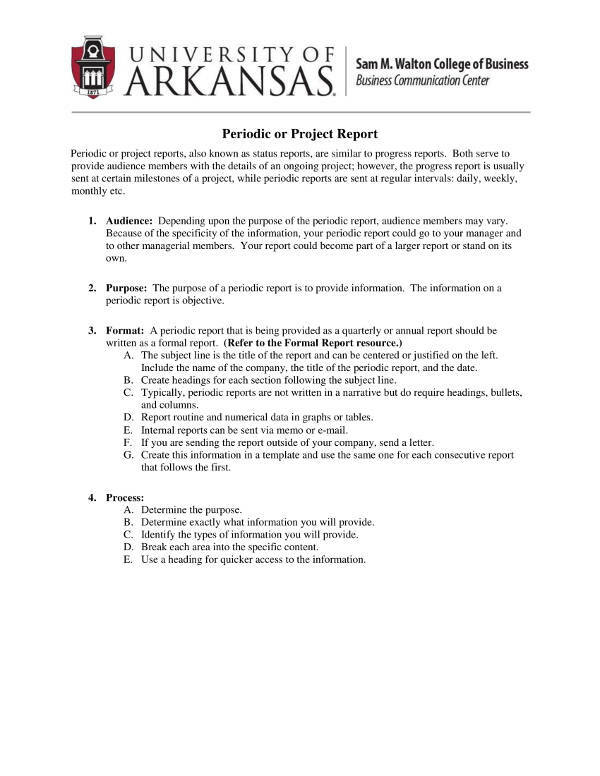 In this way, the content of your report will be organized, and there will be a smooth flow of the topics of the report. You may also see project report examples & samples. 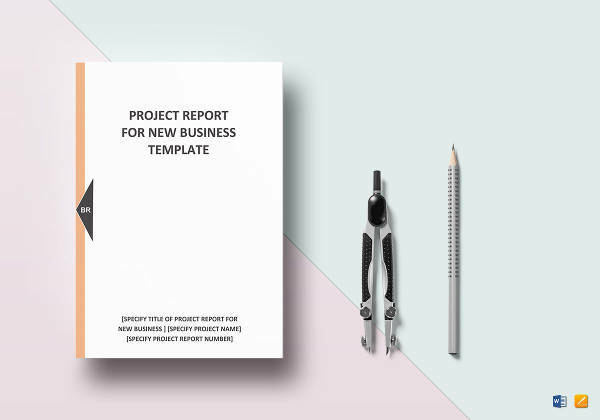 To have an idea on how a report is presented, you can refer to the examples and templates of simple business reports presented in the above section.